Today I'm taking part in my very first blog tour, and what a book to start with! The Body in the Marsh is an edge-of-your-seat thriller that had my attention completely in its grip from the first chapter. To make things worse, Liz is the ex-girlfriend of DCI Craig Gillard who is drawn into the investigation. Is it just a missing person or something worse? And what relevance do the events around the shocking Girl F case, so take up by Knight, have to do with the present? Nick Louth is a best-selling thriller writer, award-winning financial journalist and an investment commentator. Best-selling author of Bite which was self-published in 2007 and went on to become the UK No.1 Kindle best-seller for several weeks in 2014. Freelance since 1998, he has been a regular contributor to the Financial Times, Investors Chronicle and Money Observer, and has published eight other books. Nick Louth is married and lives in Lincolnshire. 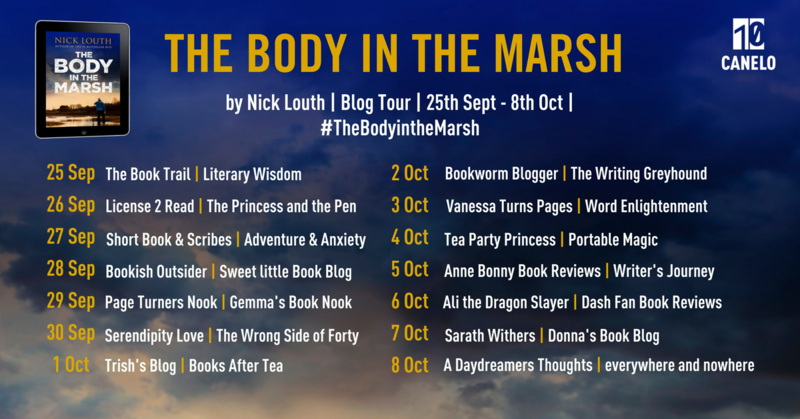 I'm a huge fan of crime and thriller novels, so when I was offered the opportunity to review The Body in the Marsh I was instantly intrigued. The title alone was enough to grab my attention, but this book turned out to be even better than I could have imagined. This novel has so many twists and turns that kept me absolutely glued to the pages. Although I did begin to sense where the book was going about halfway through, this was more due to clever hints throughout the story than any predictability. I was also pleasantly surprised by the inclusion of a sub-plot around the Girl F case, which I had not seen coming in the slightest! There was tension throughout the book, so even when I began to think ahead, the plot and writing kept me interested and absorbed. The writing, particularly, was really wonderful. The setting of the book is absolutely perfect for the tone. I could just picture the silent, spooky marshlands and the sense of hopelessness when confronted with the idea of trying to find a body amongst them. It was wonderfully atmospheric. I also really enjoyed the focus on the investigation; it was refreshing to actually see logical progression of a case, rather than the highly improbable leads that seem to pop up in many thrillers. I also loved the concept of a detective who isn't the stereotypical 'hard man' and who freely expressed how he felt - although his emotional connection to a woman he had dated 30 years ago was a little bit needy! However, this relationship is crucial to the overall plotline. 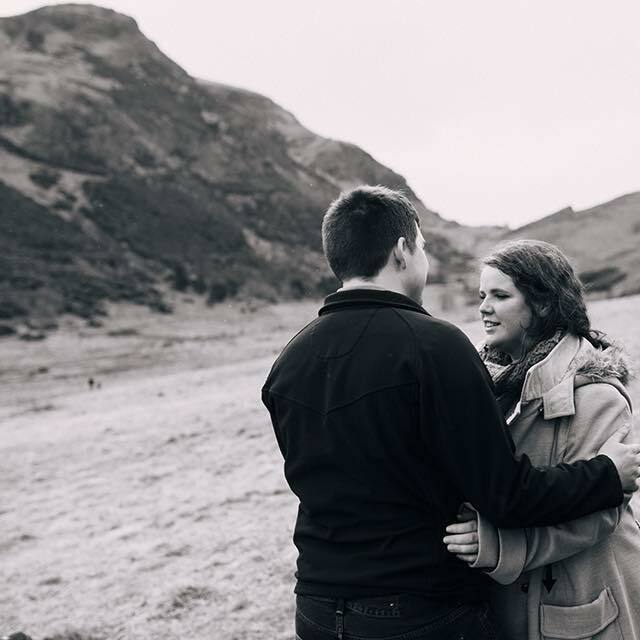 That connection between DCI Gillard and Liz Knight is beautifully expressed, and is a really unique take on the theme of love in a police procedural. Gillard's lingering affection for Liz pushes him onwards in the face of a seemingly impossible task, and it really is true to say that it is personal for him. This is a well written and intriguing thriller that will keep you guessing. By the end I was flying through the pages, desperate to see if my theories were right. I'd highly recommend this book to any crime lovers out there - a very enjoyable read! 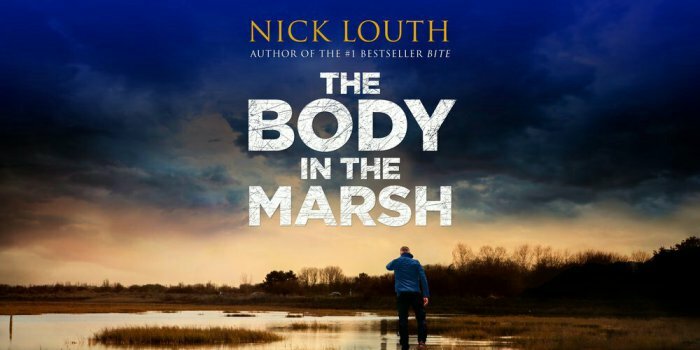 You can find copies of The Body in the Marsh on Amazon UK, Amazon US, Apple Books, Google Books and Kobo. Make sure to check out the other posts in this blog tour! This sounds like a fantastic read, Beth! I have been trying to branch out into new genres of fiction recently (because I could all too easily just read historical dramas for my entire life hahah) and as thrillers aren't a category that I'd usually reach for, I should really give this one ago to expand my repertoire! The different plots and subplots seem to be woven together really well, making for a really engaging book! Thank you for sharing your thoughts! 5 Reasons To Go Wild Camping.